> Officiel! 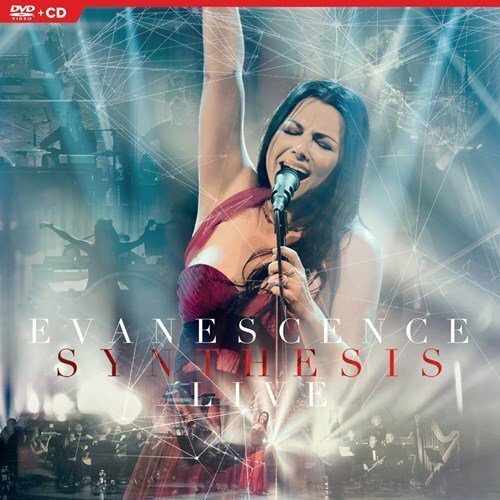 Sortie du DVD/Blu-Ray/Digital le 12 Octobre! 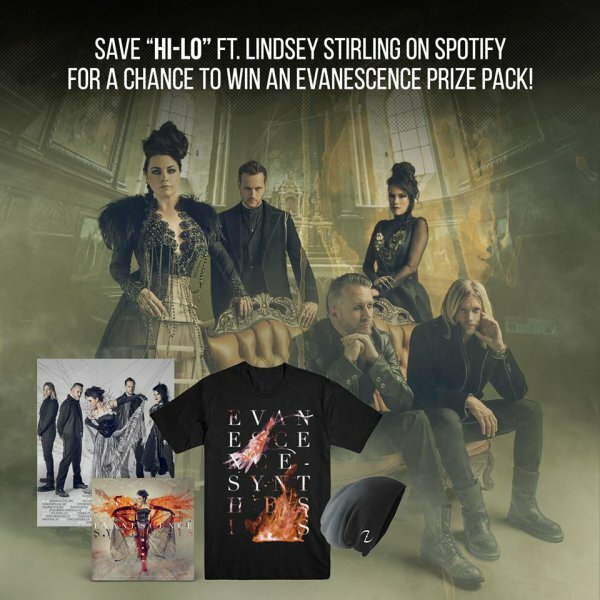 Save "Hi-Lo" by Evanescence ft. Lindsey Stirling for a chance to win!